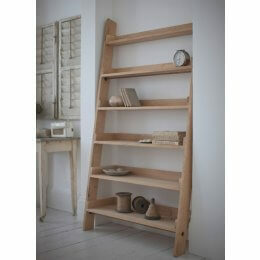 A hand crafted, sturdy Shelf Ladder, designed with six shelves of varying depths. 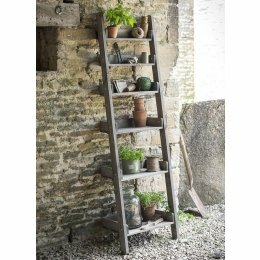 Ideal for use as kitchen or utility room storage, children's bedrooms, and perfectly at home used as essential storage in a potting shed. 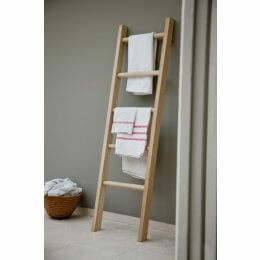 Delivered fully assembled with folding shelves that pivot and screw into place, making it easy to manoeuvre and place in the room of choice.